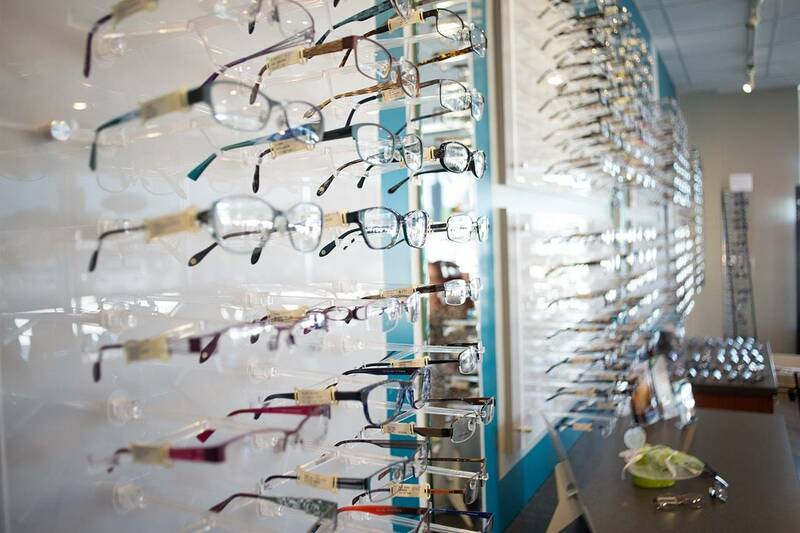 Vielma Vision Eyecare’s friendly eye care team will ensure that your visit is a pleasant and comfortable one. Our comprehensive eye care program is an important part of your preventive health care. Because many eye and vision problems have no obvious signs or symptoms it is important that you schedule an eye exam in Irving, TX or or the surrounding towns of Bedford, Hurst and Euless, TX on a regular basis. Roz is the office manager as well as being the wife of Dr. Vielma. She can always be seen with a bright smile and an eagerness to assist our patients. She oversees the day to day operations of running our office. 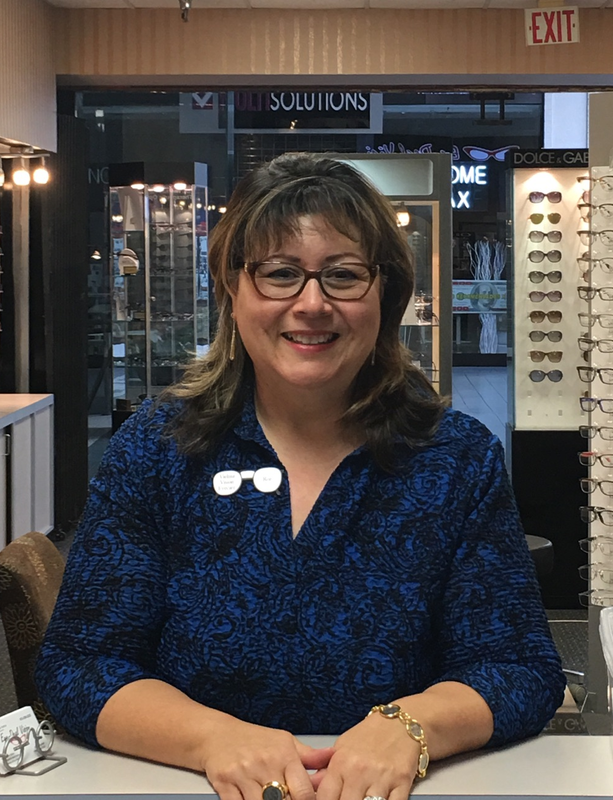 She enjoys working with our patients in Irving, TX in finding that perfect stylish frame.